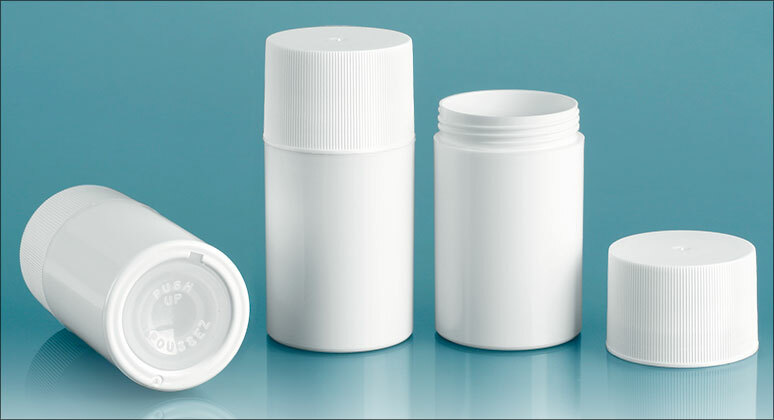 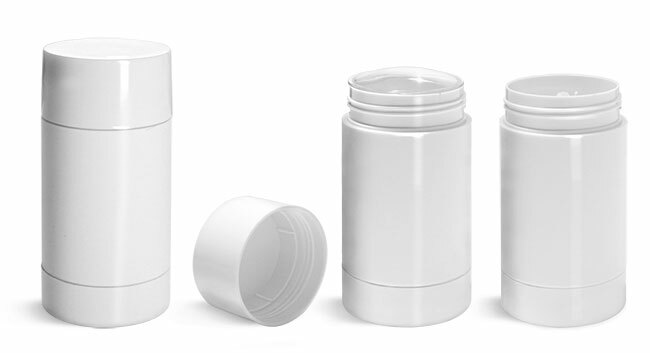 These white plastic deodorant tubes could be a good choice for packaging deodorants in any variety or scent. 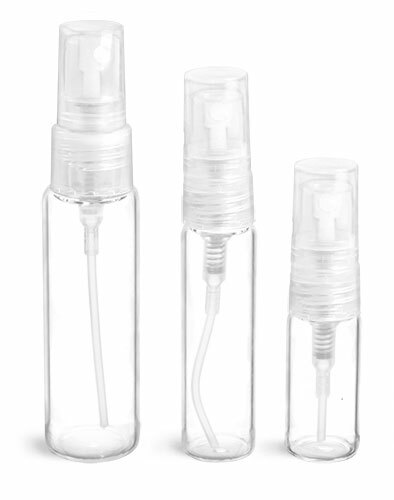 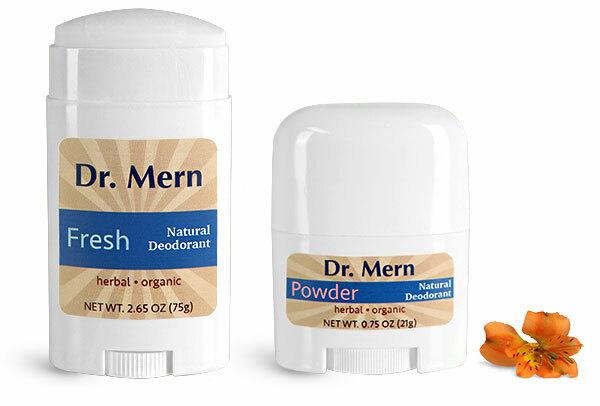 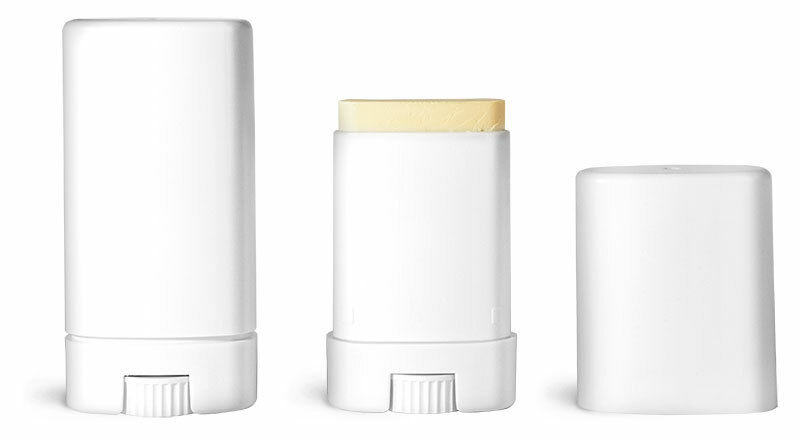 The white deodorant tubes come in 3 sizes to style your entire product line. 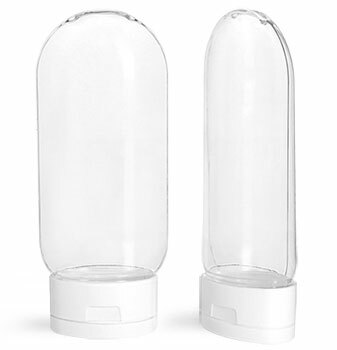 The tubes are made of durable polypropylene, and include smooth dome caps. 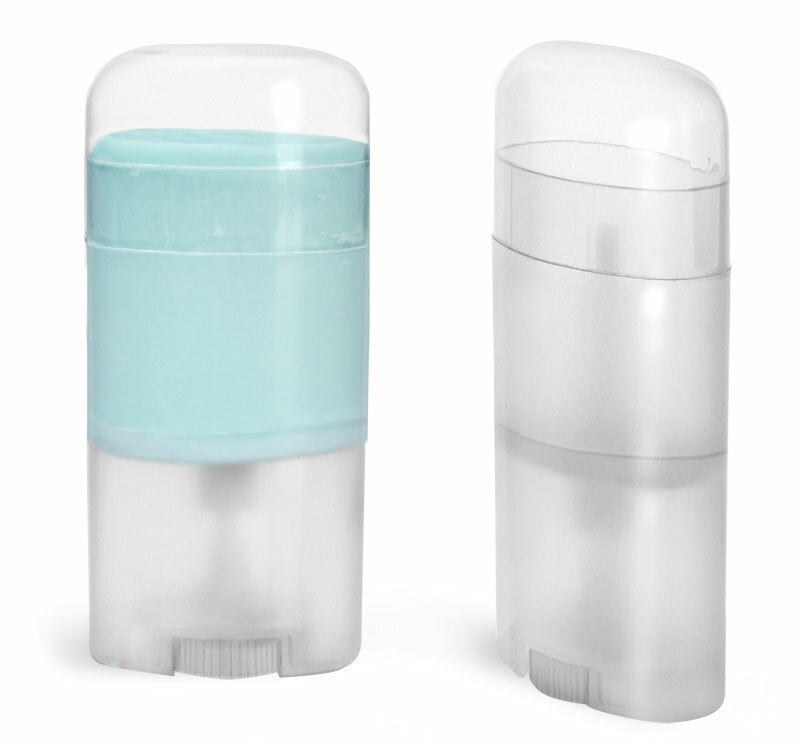 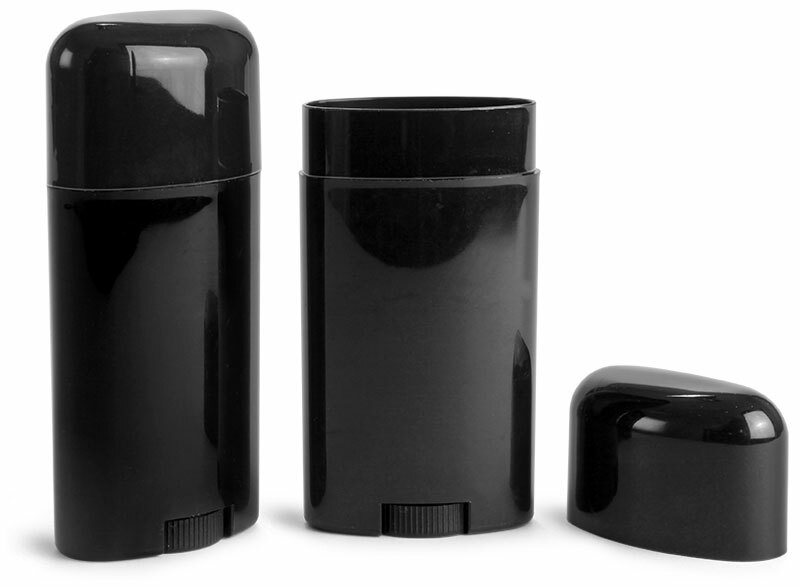 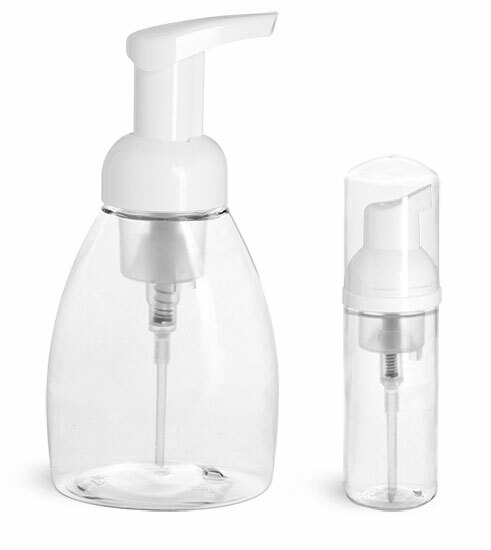 An easy to use turning wheel mechanism located at the tube base dispenses deodorant effortlessly with a quick turn. 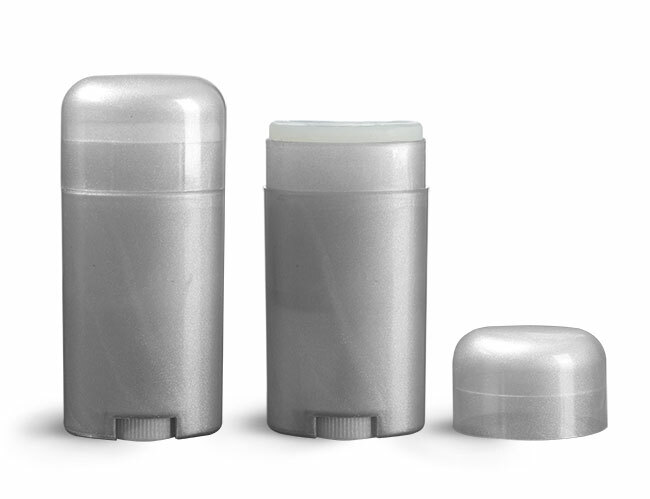 Use these white plastic deodorant tubes for lotion bars, beauty products and more!